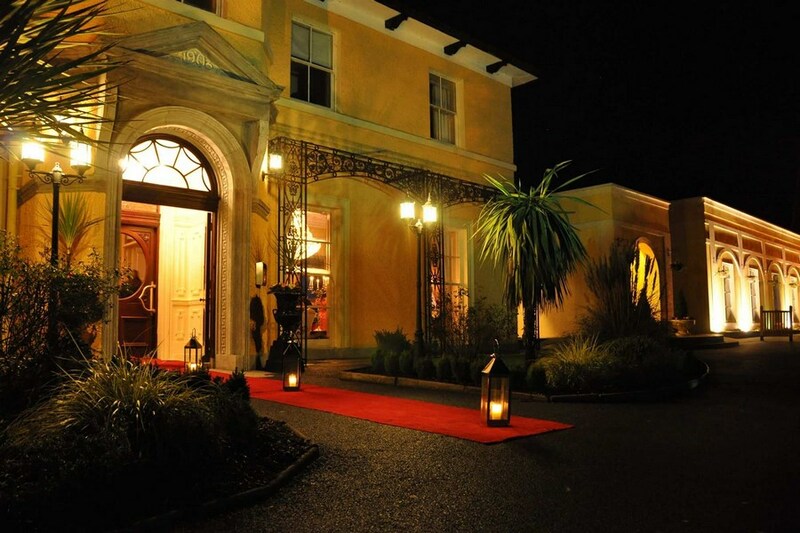 This unique country house hotel is nestled within 20 acres of private grounds, surrounded by the rich woodland of the Glanmire Valley. 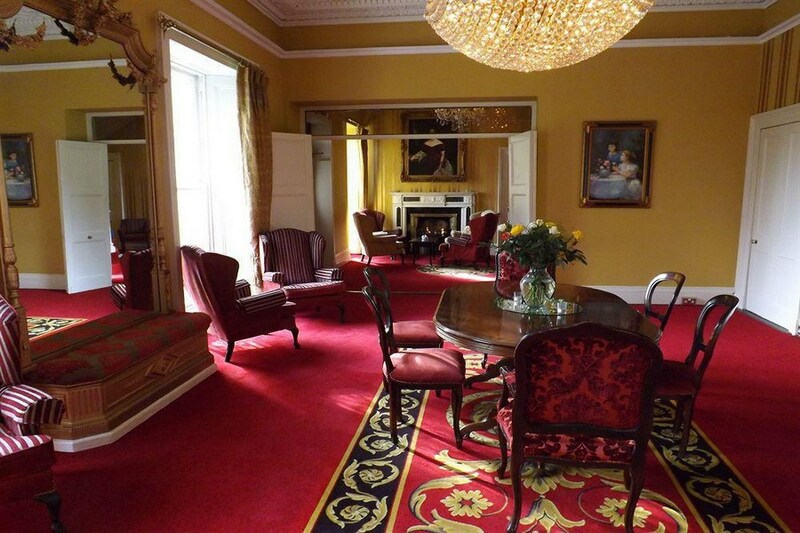 Dating from the 18th century, this hotel provides rural respite on the outskirts of Cork city. The charming country setting is matched with sophisticated facilities. 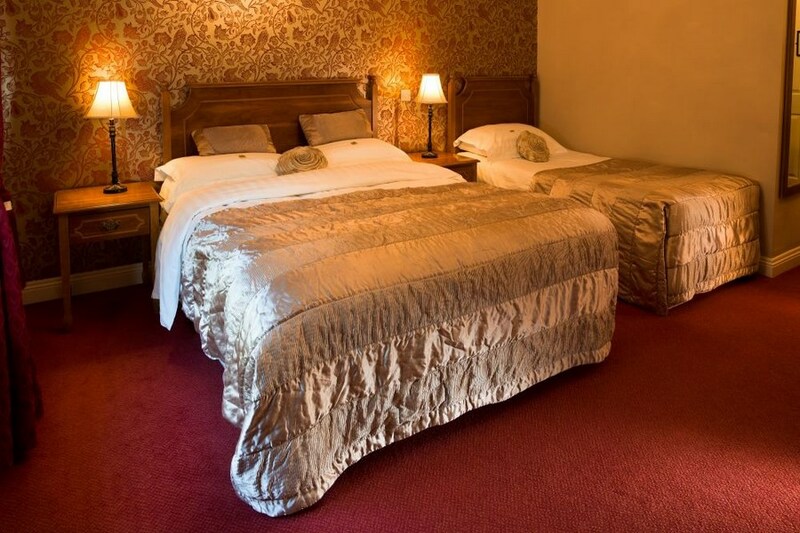 The hotel is a 7 minute drive from Cork city centre and 15 minutes from Cork Airport. Very welcoming and friendly staff who always had time for a chat!!! Fabulous food!!! Very enjoyable stay!!! We had a wonderful stay in the hotel - a great welcome, clean and comfortable room and most importantly, two delicious meals in Mabel Crawford's, the hotel restaurant. The fish was wonderful and cooked to perfection. A lovely venue to stay in! Enjoyed our stay at Vienna woods hotel. The staff were all very friendly and made our stay very enjoyable. We stayed here recently for two nights dinner, b/b and absolutely loved everything about the Vienna Woods. The food, atmosphere and staff could not have been better and we cannot wait to go back again. I would highly recommend this Hotel and would rate it better than a lot of four stars Hotels we have stayed in. A beautiful hotel with great food and very friendly staff!! I really enjoyed my stay at the Vienna Woods. The room was lovely and the food was outstanding. The staff were really friendly and helpful. I still can't believe the value and service and comfort for the money. The Hotel is just fabulous!...Gorgeous setting and the most helpful and friendly staff. Food in restaurant and bar was spectacular. Nothing to complain about whatsoever! We'll defiantly be visiting again! Clean comfortable room. mints on the pillow were a nice touch. Got the meal as room service which was lovely Only small thing was the lack of a gym and charging for wifi which in most hotels is free.